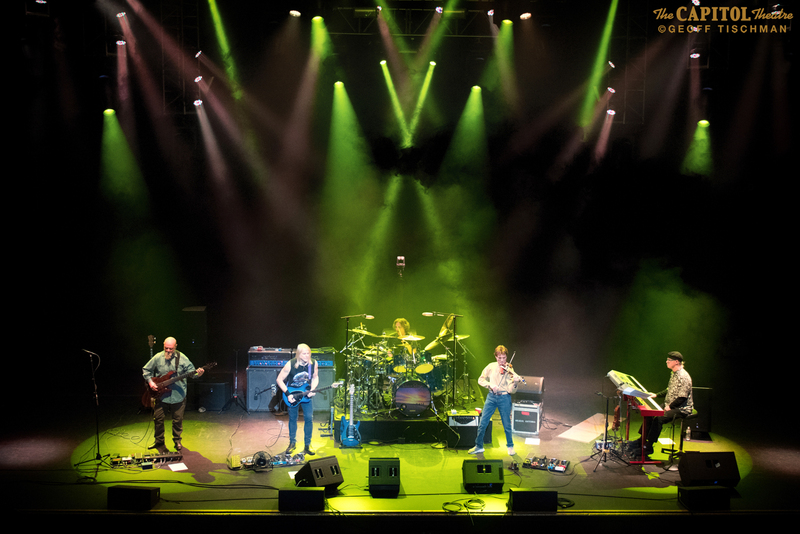 Sonic Perspectives was delighted to chat with legendary guitarist Steve Morse last week, who is currently touring with the early line-up of the Dixie Dregs for the first time in 40 years. After having sealed his destiny as a guitar hero with the Dregs in the 70’s and winning Guitar Player’s Best Overall Guitarist Award five years in a row in the 80’s (the maximum number of years one can win the award), Steve went on to form the Steve Morse Band, record and tour with Kansas and ultimately become the lead guitarist for Deep Purple. He is also part of the celebrated supergroup Flying Colors who has recorded two studio albums to date. Steve is also renown for being one of the nicest musicians in the business and was a delight to engage with in conversation. During this interview, Scott Medina talks with Steve about the current Dregs reunion, the dynamics of being an integral member of such diverse bands, and where his inspiration comes from. You can hear the whole interview audio below.